Being a parent comes with good times and stressful times. One of the many joys a parent can experience is throwing an epic birthday party for their kids. 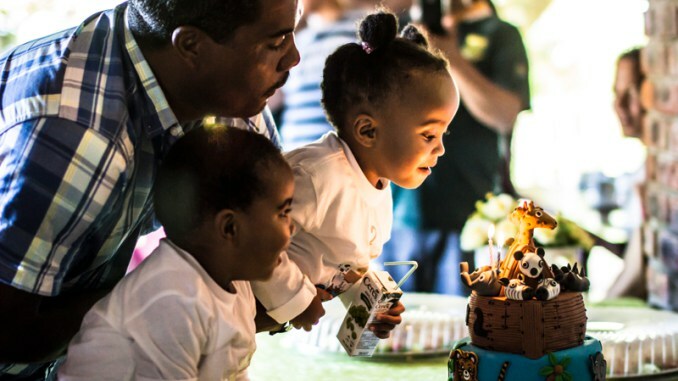 The look of joy on their face when they get presents and the smile on their face when they see all their friends and blow out their birthday candles can be a very memorable moment. 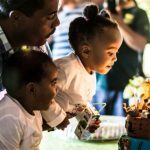 As a blogger for a parenting website and writer of reviews for kid-friendly activities, I have accumulated some good insight into what to look for when choosing the perfect party venue for your kids. Will the party be indoors or outdoors? Does the venue have supervision? What supplies will the venue provide? Is having a home party an option? Not all party venues are suitable for children of all ages. You certainly can’t have a birthday party for a toddler at a paintball field. And some venues only allow for children up to a certain age too. First you have to take your child’s age into consideration before you pick the party venue. When dealing with a toddler you want to make sure that there is enough supervision and safety in the venue to watch them and the other toddlers in attendance. When dealing with an older child you want to make sure that the venue has enough entertainment to keep them and their friends from getting bored. Older children usually prefer thrilling activities such as paintball or laser tag for a party venue. 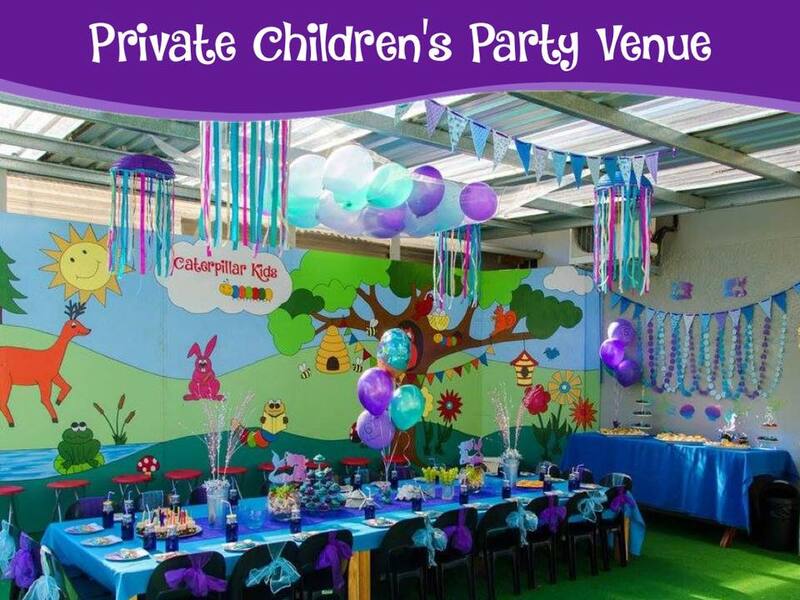 You want to make sure that the venue you choose to host your child’s party is something that they will actually enjoy. If your child prefers something simple like a visit to a local café or restaurant they will obviously not be happy with a party at a skate park. Talk to your child about where they might like to have their party and work with them to decide on a venue. Toddlers won’t really care about where their party is, as long as they can have fun and eat sweets throughout the day. Boys and girls generally have different ideas about what makes a good party. You may want to consider a girls only party or a boys only party if the activity is very gender skewed. Most party venues cater for both genders. It may only be the décor or the activity at the vendor that is the deciding factor for a gender based party. You need to take into account the opening and closing hours of a venue and the time the kids need to be home when choosing a venue. Keep in mind that a venue may have a limited time available because they have more than one party scheduled for that day. What time does the venue open? How long can you rent out the venue for? You also need to take into account what your own child’s mood is like at certain times of the day. 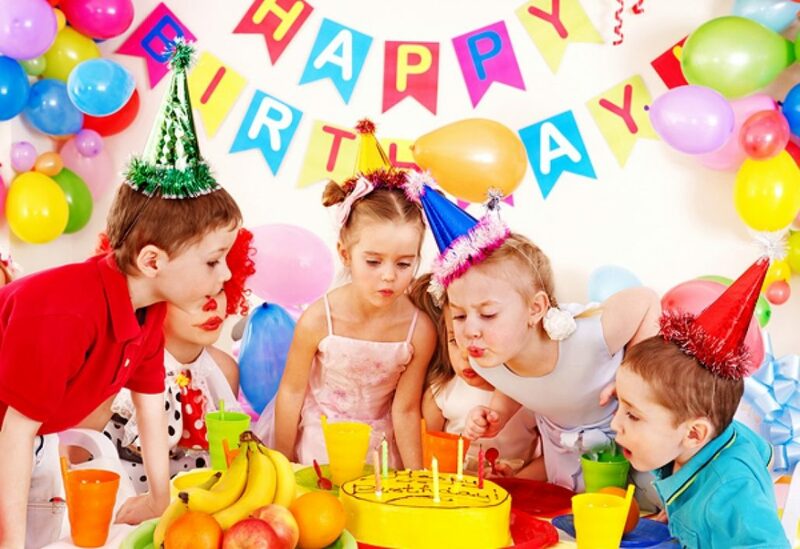 Kid’s parties are traditionally held from late morning until sometime in the afternoon – the optimum time when kids have energy and are the most active. Once you have the time-frame figured out you can contact venues and check to see if they are available and make your booking. There will be times when you want to throw your child a themed birthday party. Be it dinosaurs, Dora the Explorer, Barbie, Superheroes or pirates, a themed party is something all kids enjoy. If you and your kid have decided on a theme you need to make sure that the venue you choose works well with the theme. It wouldn’t make sense to have a Spiderman themed birthday party in a cute café or a Barbie themed party on a putt-putt course or paintball field. The theme will also affect the kind of décor you will have for your kid’s party. Check if the venue allows you to decorate or if they will decorate for you as part of their service – It might save you time and money in the process. You might end up choosing a venue because of the party theme. For example if you have a farm themed party you will probably choose an animal farm as a venue. The easiest way to make the parents happy when arranging a kid’s party is to choose a location that is not too out of the way. The general rule of thumb is to choose a venue that is no more than an hours’ drive away. You also want to make sure that the venue you choose is easy to find and not complicated to reach via car. Will the parents be able to find the venue on Google Maps? As a parent you want to make sure you give your child their perfect party venue but you also want to make sure that the venue is not in an inconvenient location for the parents of your child’s friends. If the party is going to be in a place that is only accessible through a gravel road you might want to give the parents a heads up before the party. You can also send directions in case the venue cannot be found on Google Maps or is in a new venue that doesn’t have a location on Google Maps. You need to be very considerate about the safety of a kid’s party venue, especially when you have toddlers and younger children. You want to make sure that the venue is enclosed so that none of the kids wander off and go missing. Don’t rely on the parents of the kids to maintain safety. They may drop and go or they may end up conversing with other parents. Venues that provide their own supervision are awesome! Entertainment at a party is not the same thing as a theme. Entertainment involves the use of a third party to entertain the kids. Typical types of entertainment include face painting, clowns, visits to an animal touch farm, lazer games, paintball etc. Be sure to inform parents of the type of entertainment as it may affect what the child wears to the party. Some party venues provide entertainment of their own, which can be a deciding factor when picking a venue. The primary factor when choosing indoor or outdoor venues is the weather. Wet or cold weather = indoors and warm, sunny weather = outdoors. Many venues cater for both and these are best as they allow for easy adaptation. Being a parent, you value the safety of your child above all else. Certain venues have trained professionals and staff that will help keep an eye on your kids so that you can focus on party preparations and socialising with other parents. Supervision gives the parents of the other children peace of mind and they will love you for the fact that you gave them an opportunity to relax. Some venues have an all-inclusive package which provides food, goodie bags and even cake and decorations for the party. You literally rock up at the party, have fun and leave. Most venues offer a range of options to suite your budget or the level of involvement you as a parent wish to have. 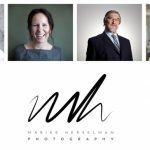 Most venues have their packages well-presented and clearly defined, however, it is a good idea to get clarification on all aspects. Keep in mind that the packages are based on the number of kids and their parents attending. The exclusivity of the venue – if the venue can only cater for one party at a time then the party is likely to be rather expensive. Figure out your budget and then start factoring in these four items and you should be fine. 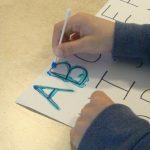 Can’t find a venue that works with your child’s vision? There is also the option of having your kid’s party at your home. A home party means that you are in charge of everything. You will have to hire tables and chairs, goodie bags, snacks, decorations, entertainment and a birthday cake. Parties in your home mean that you will have to keep an eye on everything and clean up the mess when the party is over. If your child is a little more shy than most they might prefer to have their party in the familiar environment of their own home. Make sure that you have prepped your home for the party. You don’t want to regret the party because of stained carpets, broken ornaments and a destroyed garden. 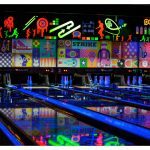 It can be a little daunting to choose the perfect party venue for your kids birthday, especially when there are so many options available. That’s where your friends with kids can assist. Ask them for references and experiences they had with kids parties. Also check out TripAdvisor and Google’s business ranking. 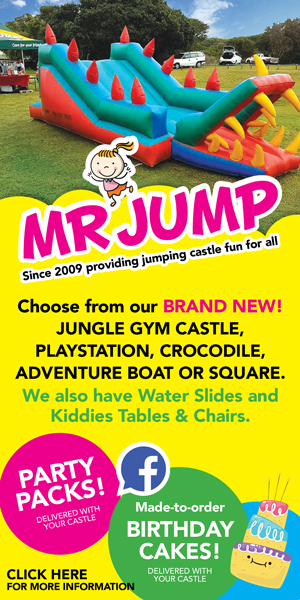 Choose a theme, venue or entertainment that your child will love and that their friends will enjoy. Select a location that is easy to find and that is accessible. Match the venue to the age group and preferences of the group. Ensure that there is always adequate supervision and don’t expect other parents to supervise. Set your budget and shop around. Get online or personal references. I will never forget the fun times I had at my birthday parties growing up. My parents would go above and beyond to make sure that I had the best day ever no matter where we had the party. With good planning you can throw an epic party without excessive stress. Good luck! Need a list of potential kid’s party venues? 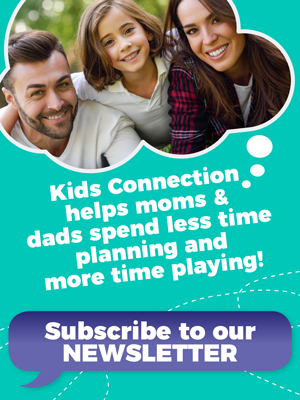 Click here to have a look at the kid’s party venues we have reviewed at Kids Connection. You can also find some great venue ideas at Home, Food & Travel. For great savings on life’s little pleasures visit Bargain Buys! Know somebody who is getting married, Wedding and Function can assist.